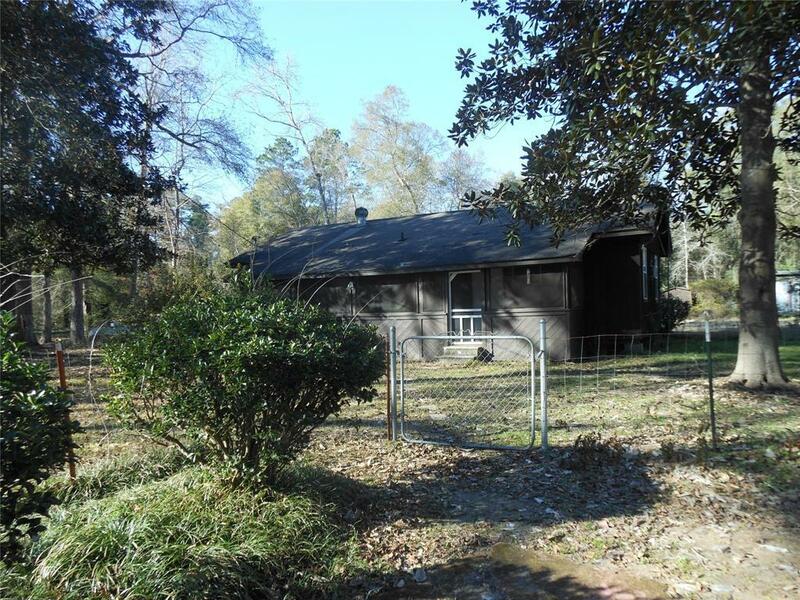 LOOKING FOR UNRESTRICTED LIVING IN THE COUNTRY NOT FAR FROM 59N? CHECK THIS PROPERTY OUT. 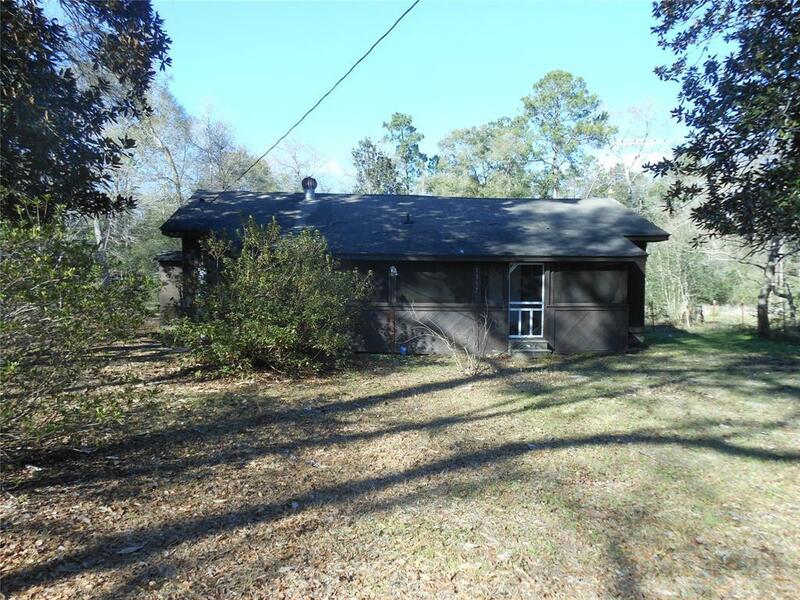 A 2 BEDROOM, 1 BATH, RANCH STYLE HOME. 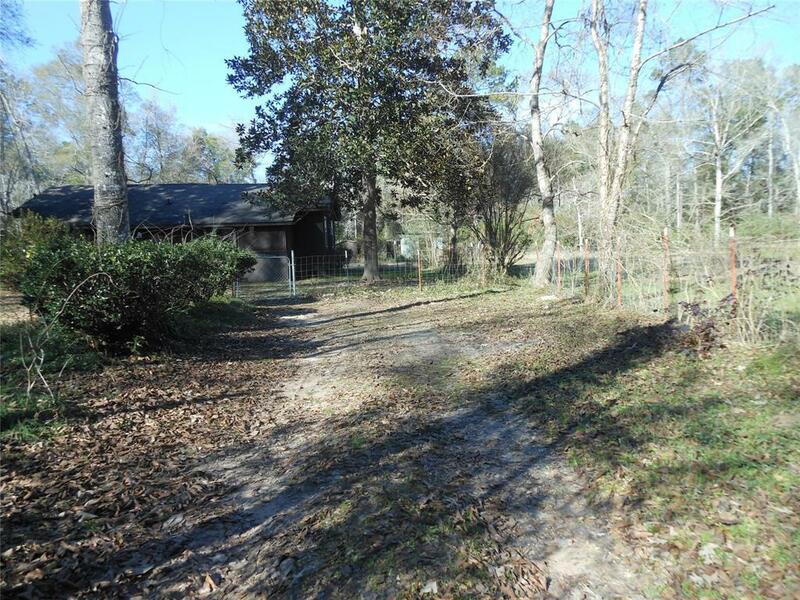 LOCATED IN BIG THICKET LAKE ESTATES ON 1.72 ACRES THAT IS PARTIALLY CLEARED AND FENCED, CROSS FENCED TO FIT YOUR NEEDS. 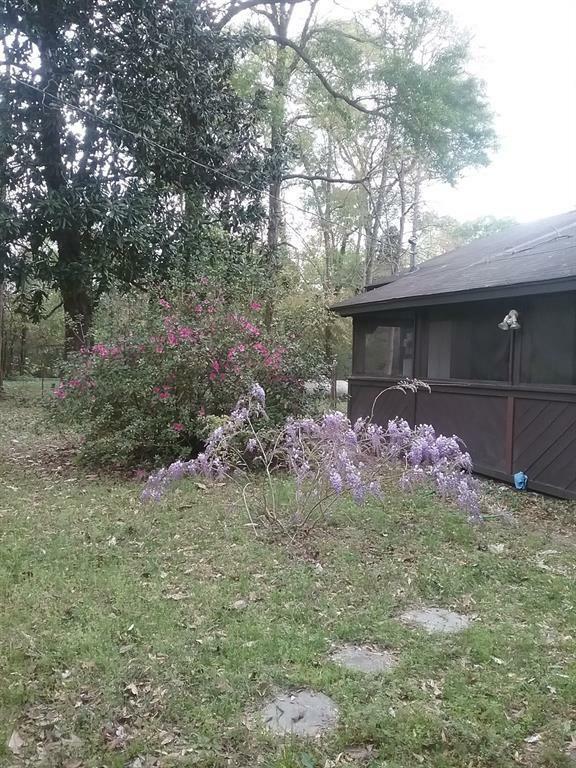 HOME HAS LARGE MAGNOLIA TREES, CREPE MYRTLES, AND GARDENIAS THAT ARE BEAUTIFUL IN SPRING AND SUMMER. A WORKING DEEP WATER WELL, CONVENTIONAL SEPTIC, AND PROPANE LINES FOR STOVE AND HEATING. HORSES AND MOBILES OK! THE SUBDIVISION IS IN THE BIG SANDY INDEPENDENT SCHOOL DISTRICT. ONLY 20 MILES FROM LIVINGSTON AND 30 MILES TO CLEVELAND. CALL AND MAKE YOUR APPOINTMENT TODAY.